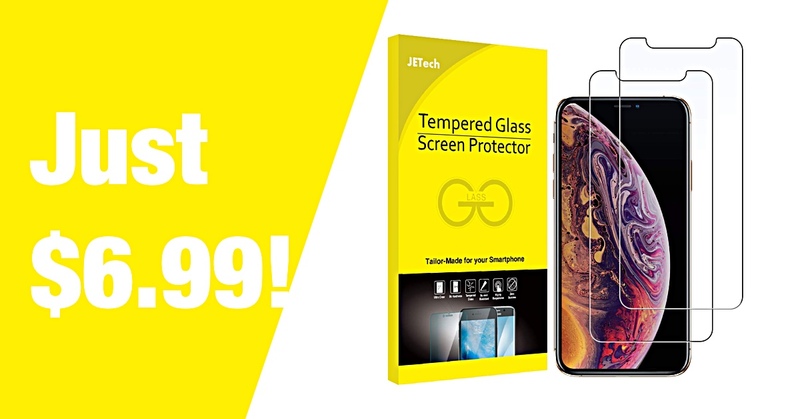 The JETech tempered glass screen protector for iPhone XS and iPhone X is down to just $6.99 from $9.99 for a limited time. It’s the ultimate protection for the display. Nobody would ever be able to claim that the iPhone is the most durable smartphone in the world, no matter how much they may try to. Or however much Apple claims that each iPhone is “the most durable ever.” When you’re spending upwards of $1,000 on that high-end, top-of-the-range iPhone you want to try and keep it in pristine condition for as long as is humanly possible, and while that’s very hard to do, you can increase your chances of doing just that by putting it into a good quality case as well as a decent screen protector. Just like this JETech tempered glass protector we have on offer today. Screen protectors have come a long way in recent years, and we know that they used to be big slabs of plastic that not only made your iPhone horrible to use but also made it look ridiculous, too. Not so with the new tempered glass solutions, and the folks at JETech offer not one, but two in each pack so if your iPhone does take a tumble and the protector does its job by breaking so your display doesn’t, you can just whip it off and put a brand new one on instead. 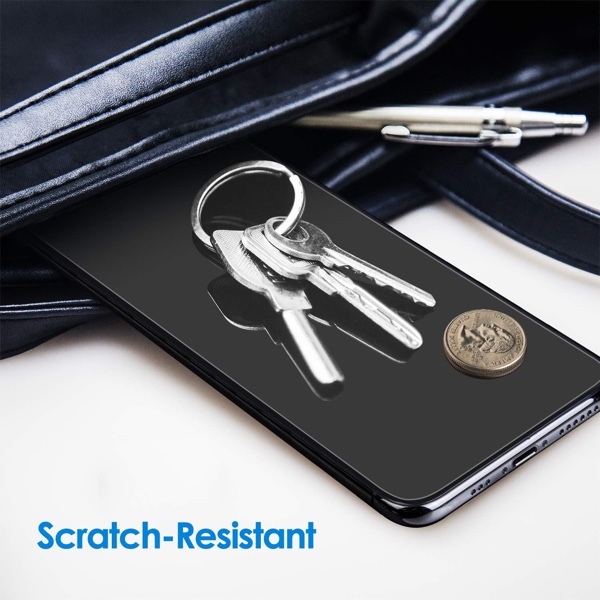 Along with your two tempered glass screen protectors, you will also get a cleaning cloth, a dust removal sticker and even a guide sticker to make sure you’re lining things up just right when installing your new screen protector. What makes all this even more impressive is the deal that’s on offer right now – you get all this for just $6.99. If you have a brand new iPhone XS, or even last year’s iPhone X, you owe it to yourself, and absolutely your wallet, to get a set of these for your own peace of mind.